We present a texture pack that will not leave modern builders of Minecraft indifferent. 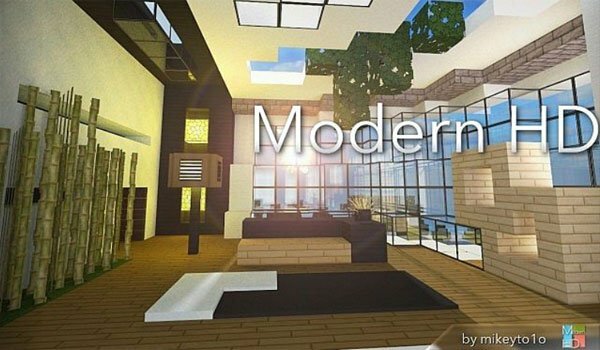 Modern HD 1.8 is a texture pack designed and engineered for those who want to give a fresh and modern touch to your buildings in Minecraft. Its textures are clean and minimalist, modifies some elements to give a different touch to the atmosphere of the game. This pack consists of 64x resolution textures, therefore you should use MC Patcher to use it properly. 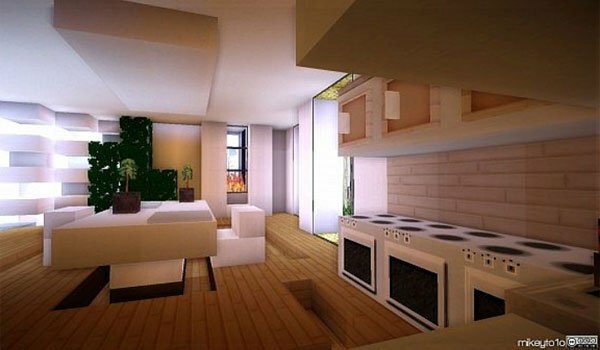 How to install Modern HD Texture Pack for Minecraft 1.8? Download MC Patcher 1.8 (not yet available). Paste the file downloaded from the pack, in “resourcepacks”. Run MC Patcher and press “Patch”. Modern and minimalist building textures!